“Life begins at conception” is the cry of Dr. Horatio Robinson Storer and many other physicians in the mid-nineteenth century, who crusaded to educate their society in the midst of an abortion epidemic. 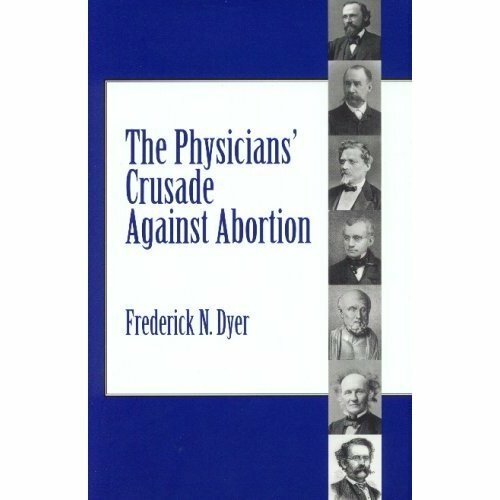 Frederick Dyer’s, The Physicians’ Crusade Against Abortion meticulously documents the passionate campaign waged for the unborn by Dr. Storer and other physicians. This crusade was directly responsible for influencing abortion laws in the United States, as well as educating women to the fact that abortion is murder, at any time of pregnancy. Dyer’s employment of biology, medical terminology and practices, as well as the Hippocratic Oath “I will do no harm or injustice ” is fundamental to the argument for life. 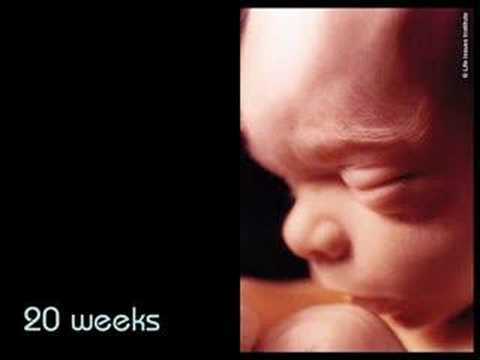 Dr. Frederick Dyer gives a detailed account, utilizing letters, essays and speeches to major medical journals and societies that laid the ground work for new laws to protect the unborn, as well as the protection of women, who many times sought abortions, not recognizing the moral and physical ramifications. Storer also reprimands the clergy for not standing against criminal abortion in their churches, and calls on the newspapers to condemn the advertisers of abortion and quack abortion remedies. Dyer states that we have Storer to thank for our very lives, as statistically speaking, many would not be alive today had not the efforts to stop this abortion epidemic been waged in earnest. The battle against abortion is not limited to the twentieth century and Roe v. Wade, but strikes at the heart of a Christian nation. The Physicians’ Crusade Against Abortion is a necessary read for all who are in the fight for life and the unborn. The comprehensive details of the book may make for a lengthy read, yet it is well worth the effort. What struck at my heart was the realization that abortion is not only tied to Roe v. Wade, but was a very serious issue in the Church during the mid 1800s. That most abortions were attained by married Protestant women, calls into question the moral health of society in the nineteenth century and perhaps sheds light on where we are today. “Frederick N. Dyer obtained his Ph.D. in Experimental Psychology from Michigan State University in 1968. He has published numerous scientific articles and two major reviews during four years as a university professor and more than twenty years as a research psychologist at the Army Medical Research Laboratory and elsewhere. I remember the nurse practitioner saying, “I have a legal obligation to tell you that you can end this pregnancy.” In spite of being overwhelmed by the timing of this pregnancy, this was the last thing I would do or needed to hear. It was offensive that she had the legal obligation to say this to me when what I needed to hear was about the miracle of life that was growing inside of me. I have always wondered why there was not a legal obligation to get me emotional support when I obviously needed it. Awareness that they are not mature enough to have children. Knowledge that they are financially not able to support or care for children. Concern that having a baby would change their lives and compromise their (and a child’s) future. Many young mothers don’t ever manage to get the education and employment necessary to raise their children above the poverty line. I could have checked off each one of these reasons and made the legally justified decision to end the pregnancy, but my belief that all life is sacred and that conception is the beginning of life, countered these selfish reasons to abort this baby. I continued on with my life, as this new life grew inside mine. I walked to my political science classes, worked my part-time job and dealt with the emotions of life not going the way I planned it. My husband came with me to every doctor’s appointment and was my support. We saw our baby, looking very much like a baby on the ultra sound and we went to birthing classes to prepare for this event. I continued to cry. The day she was born, my tears dried up. Twenty years and four more children later, my life is very different from the one I had planned, yet I recognize that God knows better that me. I have talked to professionals who have lived their dreams in their pursued fields, but have missed out on what they have discovered as their most important calling on life. I specifically recall a conversation with my doctor, who had just begun practicing medicine. She and I both had had babies around the same time, and she was back at work, doing the job she had dreamed about for a most of her life. She said, “I would love to stay home with my baby, but I have medical school bills to pay and can’t afford not to work.” She was living her life long career dream, but was torn because her heart was with her son. Her work was noble, but she recognized what she was missing not being home. God gave me a gift of an unplanned pregnancy, because it altered my life course and gave me His life course instead. 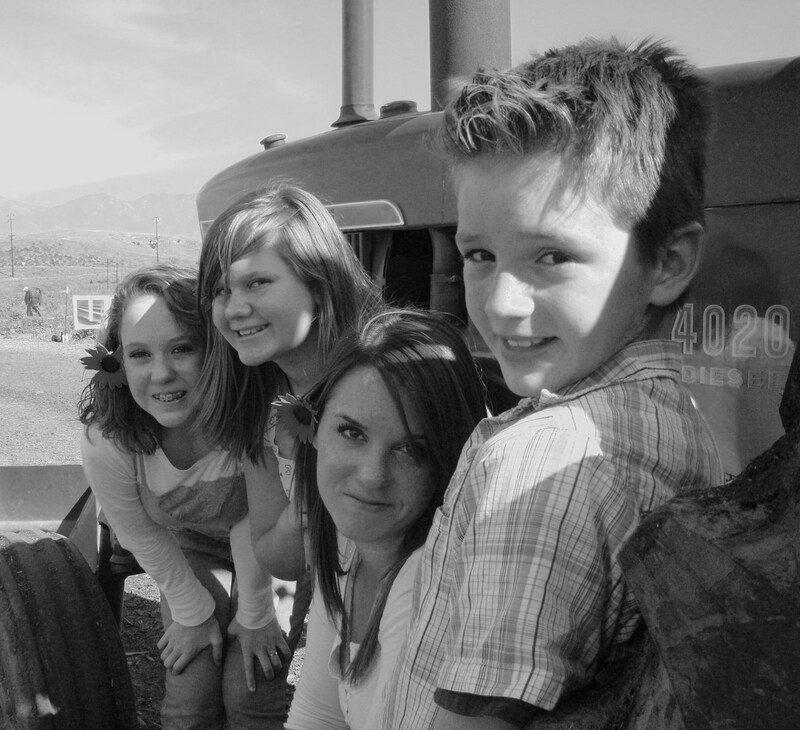 I am so grateful that I did not have to make the difficult decision to choose career over child raising. I don’t know if I would have chosen rightly. But God in His grace allowed me to hold my baby in my arms, while studying for finals and getting my degree; all the while recognizing that His plans are higher than mine and the job He had for me was to raise a family. Had I allowed my legal right to dictate what I would do about my unwanted pregnancy, I would be a radically different woman today. But I did what I knew to be true, in spite of my feelings, and I let life live. Today I have a beautiful daughter in college, about the same age I was when she was conceived, who is living to serve God and pursuing her dreams. My dreams continue to be molded by God’s best for me. I may not like the direction it is heading at a given moment, but I can rest knowing that He has a vantage point that I do not and that His eyes see eternity in all directions, while mine only have the past and the present in sight. If I had lived for the moment twenty years ago, lived in the emotion, decided that my selfish legal right was to abort my unwanted pregnancy, not only would I have lived with the guilt of murdering my first-born child, but also, I would have missed out on all that she has brought to my life and to the world. It must be stated that if I had ended this un-planned pregnancy, God in His grace and love would have forgiven me, when I turned to Him in repentance. I recognize God’s hand in my life, in high-definition hind-sight, that He was the strength, when I had no strength of my own, that helped me make the right decision to keep my baby. God gave us a precious daughter which we named Alethia, the Greek word for Truth, as her life has brought Truth into ours.